As seen on ABC7. Some excited seventh-graders in Arcadia are among the first public school students to try a pilot program called AltSchool. The new type of learning experience is a teacher-built and student-driven learning platform. Some excited seventh-graders in Arcadia are among the first public school students to try a pilot program called AltSchool. The new type of learning experience is a teacher-built and student-driven learning platform. The goal is to prepare students for a rapidly-changing world. 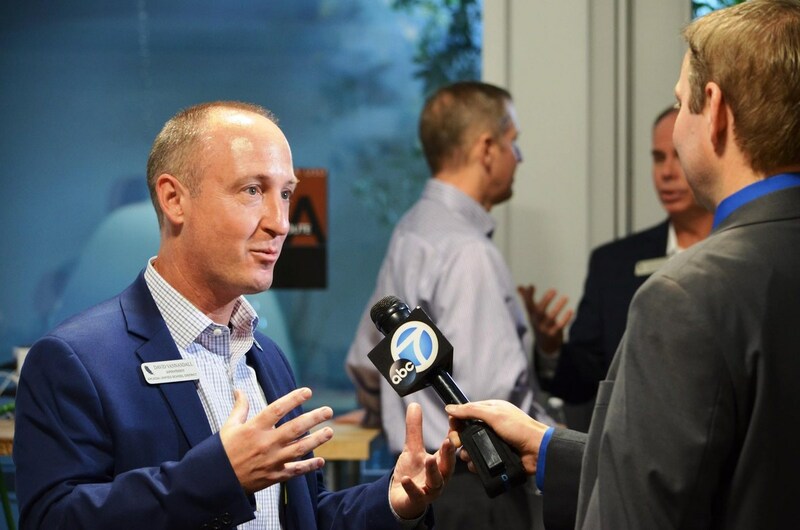 "The world we grew up in as adults is not the world our students are going to be living in," said Arcadia Unified School District Superintendent David Vannasdall. Vannasdall said this type of learning experience has taken years to develop, and that they tried to think about this form of education like a start-up. "They have voice and they have choice in their learning, and when you do that, students are excited to come to school, and when you tell them it's time to leave they don't want to leave," said Vannasdall. Seventh-grader Christina Feng is one of the 32 students attending this lab-like classroom. She used to attend Foothills Middle School and sees a dramatic difference between the traditional type of learning setting to that of AltSchool. One major difference is the interactive environment. "It's so collaborative," said Feng. "I really like it, even though I am a very individual person, because now I know that you have to work together in order to make a difference." The experimental lab classroom has flexible seating, desks and white walls that can be written on and a Google Jam Board to add to the cutting-edge, innovative room. Traditionally, everyone works at the same pace, but this platform is about giving the students a variety of options.